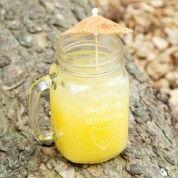 A perfect present fur the foxy lady! 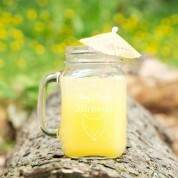 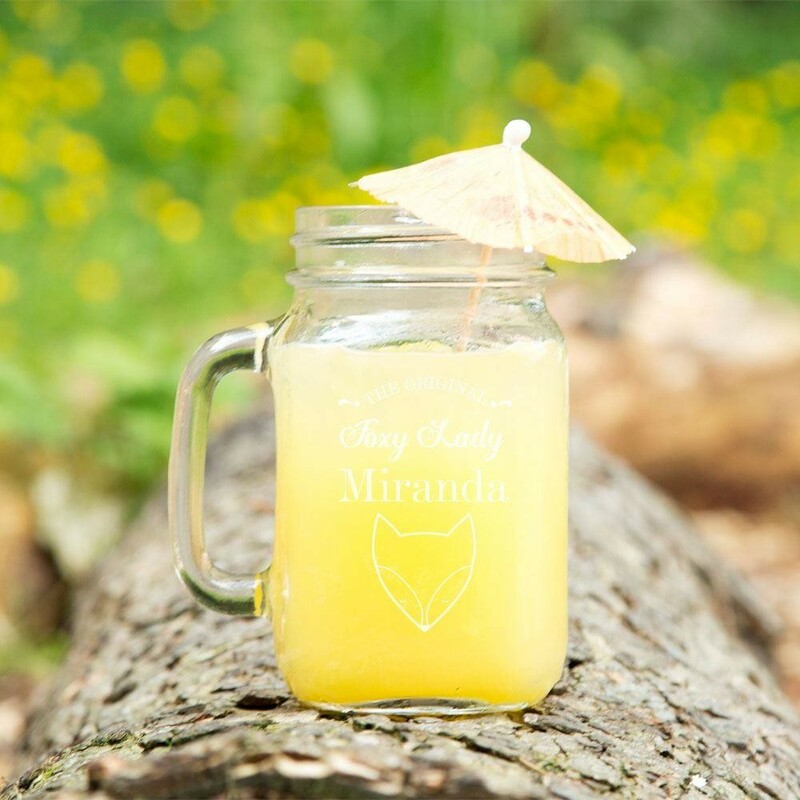 This beautiful mason jar is laser engraved with a sleek fox design under the slogan 'the original foxy lady'. 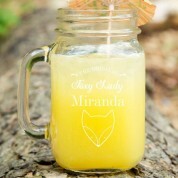 Complete with the name of the recipient, this would make an excellent gift for friends and family.